CYBERGATE ....THE NEW GENERATION OF KEYLOGGING,CYBERSPYING,.......ETC..!! CyberGate is a powerful, fully configurable and stable Remote Administration Tool coded in Delphi that is continuously getting developed by our experienced team. CyberGate was built to be a tool for various possible applications, ranging from assisting Users with routine maintenance tasks, to remotely monitoring your Children, captures regular user activities and maintain a backup of your typed data automatically. It can also be used as a monitoring device for detecting unauthorized access. [+] Multi-Threaded : allowing for multiple clients to be connected, along with increased reliability. # Outgoing connections generally are less treating, and are less likely to be detected or blocked by a firewall, such as a router. # Since the remote's computer is connecting to the remote administrator, one does not need to know the remote's IP address in order to connect. # It is much easier to keep track of the computers the RAT is installed on, since they are all "calling home" by connecting to the remote administrator. [+] User Friendly GUI : The neat and simple GUI of CyberGate make this tool very easy to use and the simplest way to achieve yours goals. [+] Stealth : The various features of the server installation makes the server extremely customizable accord to each user's needs and requirements. 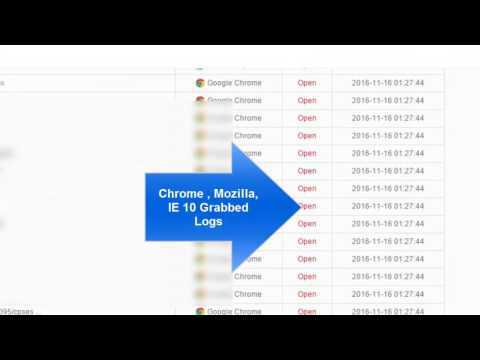 [+] Keylogger : This tool can be used to find out what is happening on your computer while you are away, maintain a backup of your typed data. [+] Password recovery : It can be used to recover some of passwords that your forgot long time ago. [+] Tasks: CyberGate is able to create either tasks for the Client to perform on a specific time after being started or an individual remote whenever it connects back to CyberGate. [+] Connections tab: You can monitor all the connections and client performance from a connection log that will register actions and time /date for those actions. [+] It can also be used as a monitoring device for detecting unauthorized access. ... and so many other options and features! CyberGate comes in two variants, a trial version and a private version distributed to customers only. Currently with only 1 edition for sale and 3 more editions getting ready for sale in the next few weeks. 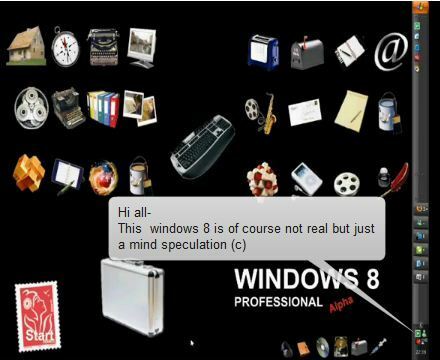 WINDOWS 8 THEMES.........FOR 7 , VISTA , XP...!!! This is going to be a list of Windows 8 Themes. Of course Windows 8 is not available yet, but many designers have created some amazing themes when they heard that Microsoft is already working on Windows 8. As of right now, obviously all Windows 8 themes are for older Windows operating systems. This theme modifies the progress bar, the start panel, the explorer shell, the start orb, the login screen and much more. Seriously, Microsoft should definitely hire some of the many dedicated theme designers to help improve the GUI (You probably heard the news that many parts of Windows 7 were inspired by MAC OS X). Muffler also created many other themes for XP, Vista and Windows 7. 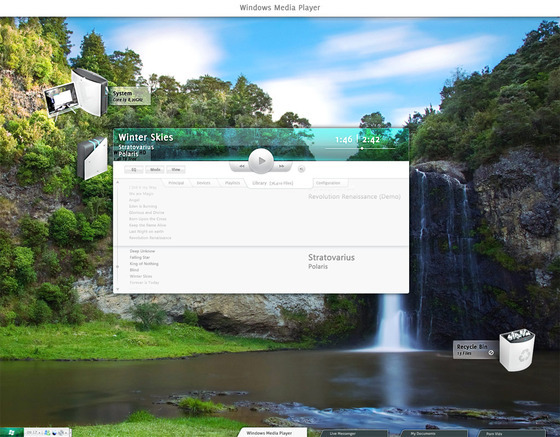 Hopefully, we will see some similar Windows 8 themes soon. 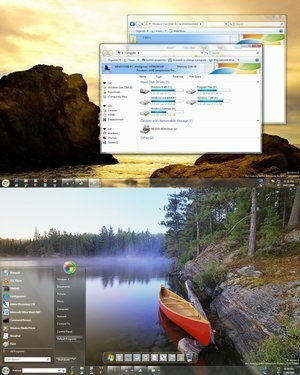 If you want to get a Windows-7-like taskbar in Windows Vista you’ll definitely need the “Superbar”. 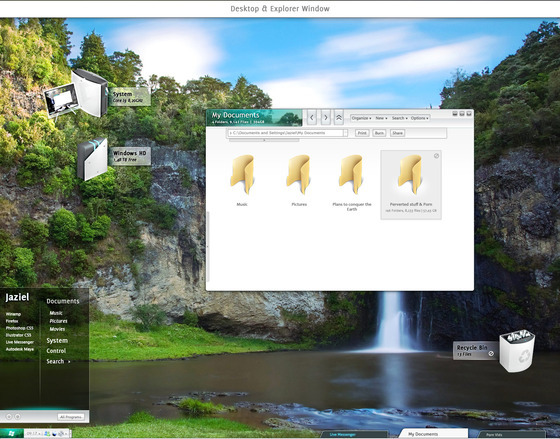 This theme inspired by Windows 8 makes use of the Superbar. 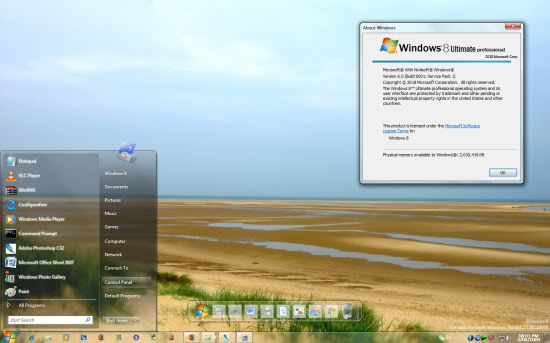 So far there are not a lot of themes for Windows XP, but we will be on the lookout for more. 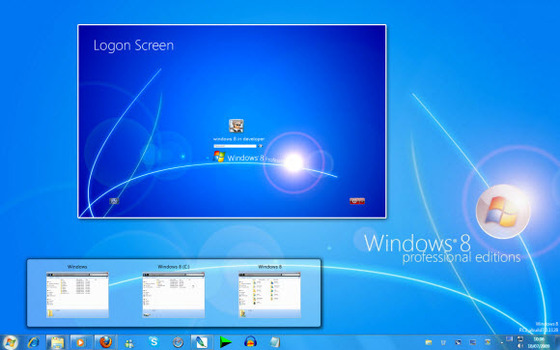 A Windows 8 theme for XP that simply rocks. Of course Windows 8 won’t be out for a couple years, but Studio48 has been inspired by the amazing Windows 8 news and concepts. 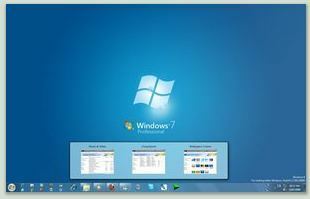 If you have created any Windows 8 themes, please post a link below so we can include them here. 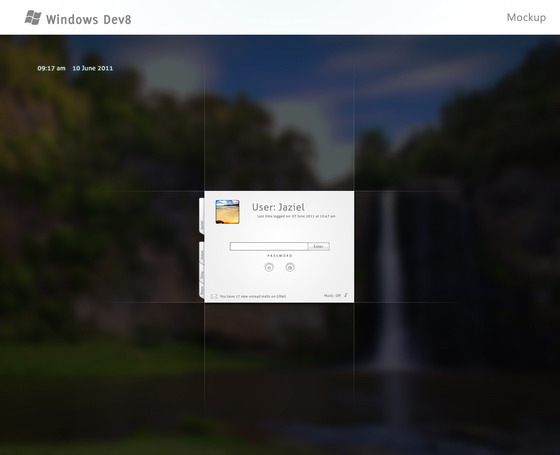 So far, this is the most complete list of Windows 8 themes.